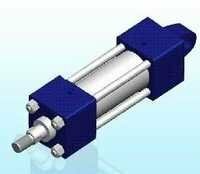 We, Pneu-Hydro Industries, are one of the most renowned organizations, specialized in Automation Products, Hydraulic Power Packs, Pneumatic Cylinders and Hydraulic Products. 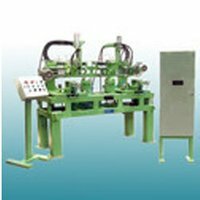 Established in 1994, we are an acknowledged manufacturer and supplier in this domain of business. 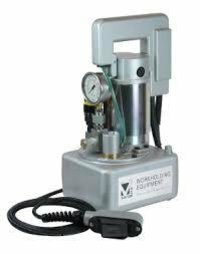 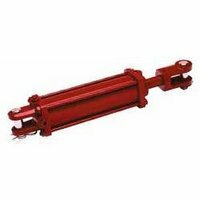 We are offering Hydraulic Cylinders, Hydraulic Presses, Hydraulic Manifold, Hydraulic Seals, SPM Automation and Automation Machines.